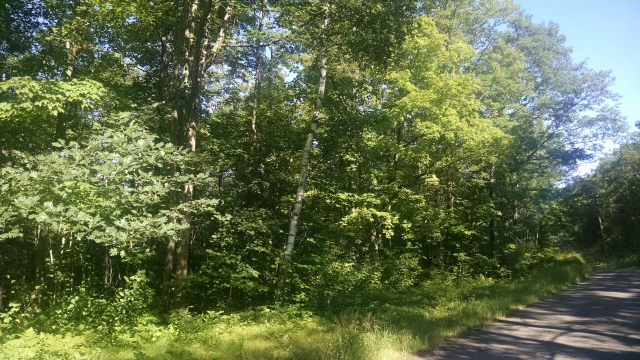 Beautifully wooded parcel offers a multitude of uses; choose from the many private settings among the gently rolling, wooded terrain to build your northwoods home, divide or develop into several parcels, or use the larger parcel for hunting and recreation. This land is only a mile away from the Whitefish Lake boat launch at Moe’s Bay. Whitefish Lake is a 917 acre lake in southern Sawyer County and it boats crystal clear water. This parcel is located off of Breezy Point Rd, off Hwy 27/70 in the township of Sand Lake. This entry was posted in Land For Sale Hayward, wooded land and tagged 40 acre parcels for sale sawyer co, area north realty, breezy point rd stone lake wi, building lots hayward wi, cathy lareau realtor, Hayward Wisconsin, land for sale hayward wi, wooded land for sale hayward wi, wooded parcels hayward wi. Bookmark the permalink.